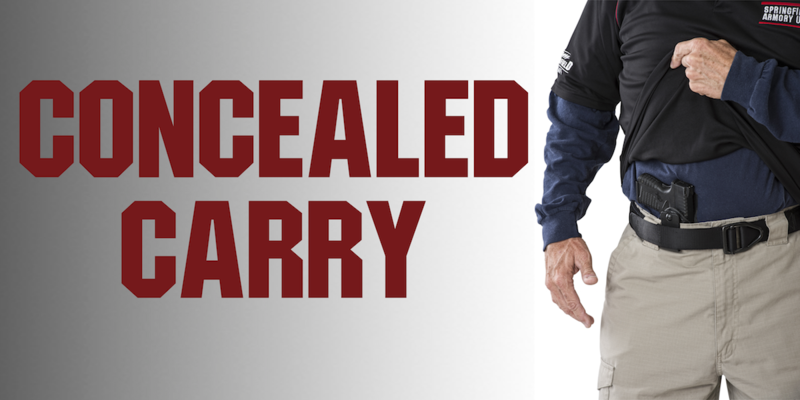 Maryland Wear & Carry Class 16 HR, Monday & Tuesday February 11&12, 2019 at 10AM - Hendershot’s Sporting Goods, Inc.
Students are also required to complete a rigorous 50 round qualification. Be prepared to fire 200 rounds (supplied with the class). Students must bring their own handgun, 2 magazines, and holster. Class size is limited. Tuition is $174.99 (8hrs) and $349.99 (16hrs). Successful completion of this course does not guarantee that students will receive their wear/carry permit from the Maryland State Police. Maryland is a “may issue” state and, as such, applicants need to have a “good and substantial” reason to be approved. For more information please visit the Maryland State Police website. If you have any questions about whether or not you may qualify, please call the Maryland State Police, Licensing Division, 410-653-4500.